Home News Do you know how a project with the size of 146 kWp solar energy can contribute to our Mother Earth? Morning! A knowledge for you today! For your information, this little step of the business owner can help to reduce 140.8 tCO₂e and it is equivalent to planting 704 trees in the environment. We are very happy to see more industry players are willing to join us in this green movement. Once again, congratulations to our team has completed a project in Penang. Interested to join the green movement? 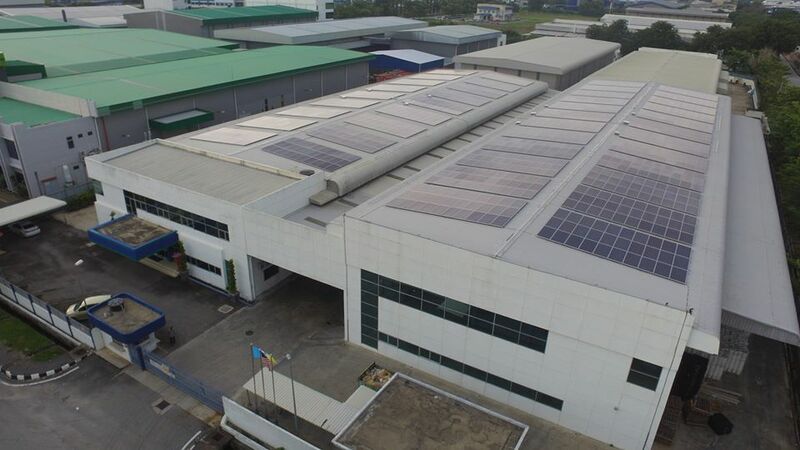 Do not hesitate to contact us at 03 – 8994 2890 or drop us an email at web@plus-solar.com.my.